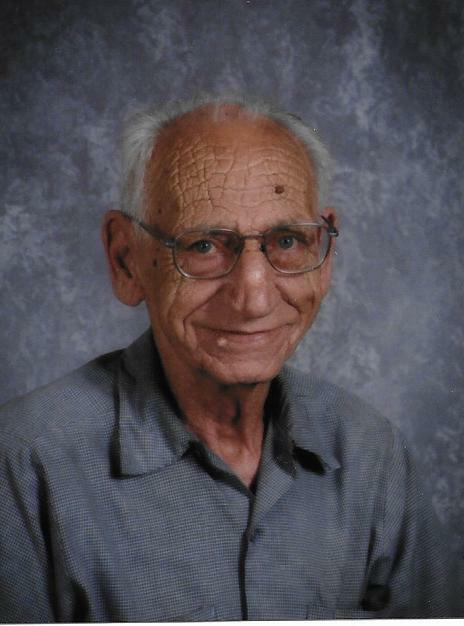 Forest E. Kean, 78 of Cloverdale passed away at his residence on July 2, 2018 surrounded by his loving family. Born September 15th, 1939 to the late Albert and Almera (Williamsen) Kean. Forest married Rosalie O’Conner August 15th, 1961 and she survives. He is also survived by his sons Danny Wallace (Becky), Jerry Wallace, Jeff Kean (Donna); daughters Connie Wallace, and Charrie Lowe (CR); sister Myrtle Cooksey (George); 9 grandkids; 10 great grandkids and several nieces and nephews. He is preceded in death by a daughter Betty Schoman; son-in-law Herb Schoman; and several brothers and sisters. A Celebration of life for Forest will be held on July 13th, 2018 from 4:00pm to 8:00 pm, at Soul Harvest Church, 14 Crosswinds Dr. Cloverdale, IN 46120. Condolences may be sent to the family @whitakerfuneralhome.net.